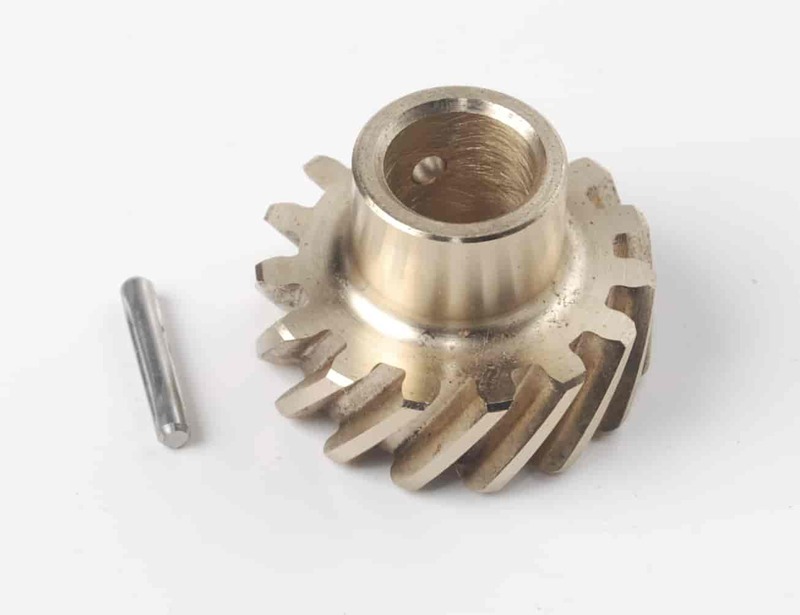 Made from high-strength alloy and precision machined, these gears are a necessity when using a steel billet roller camshaft or high-volume oil pump (should not be used with a cast or steel camshaft that has an integral iron distributor drive gear). . Does JEGS 40655 fit your vehicle?